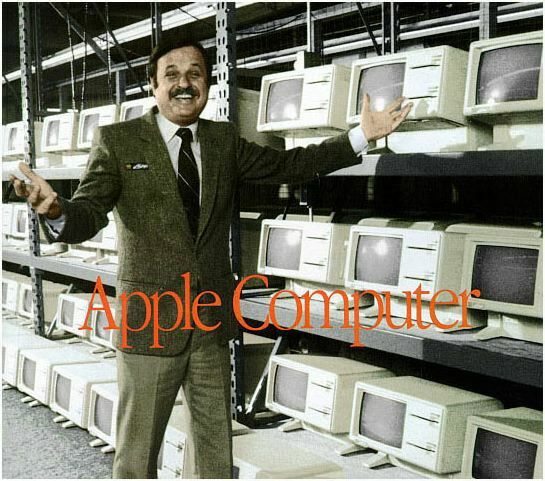 When in January 23 1985 Apple renamed the Lisa 2/10 to Macintosh XL, thanks to the addition of MacWorks XL, a Lisa program that allowed 64K Macintosh ROM emulation, it stressed the Lisa/XL had way more memory and storage space than the early 128K/512K Macs. These hardware features not only enabled “business users to run complex applications”, as stated by marketing head honcho Mike Murray, but were crucial in the development of those complex applications for the Macintosh. Up to the release in 1985 of the object-oriented library MacApp and MPW (Macintosh Programmer’s Workshop), Apple and third party software developers worked on Lisas. And we’re not talking about minor applications or obscure utilities: from 1983, until after the release of the Mac Plus, in January 1986, the Macintosh system software was developed almost exclusively on the Lisa computer and its Lisa Workshop development environment, using mostly in the Pascal language. So the Mac gifted a second, albeit short and rocky life to the Lisa, the “computer for the rest of us” on the other hand owes a big debt to its bulky and expensive but powerful predecessor.